Era il 2003 quando a Roma, in occasione della prima notte bianca italiana, ci fu il più grande black-out che il nostro Paese avesse conosciuto dopo la Seconda Guerra Mondiale. Quell’occasione fu il pretesto per sollevare un problema che affliggeva (e affligge) l’Italia sì, ma anche il mondo intero: il risparmio energetico e la quasi totale dipendenza dalle fonti esauribili. A Radio Rai nacque l’idea di dar vita ad un’iniziativa di sensibilizzazione che, nel corso degli anni, è riuscita a coinvolgere moltissime scuole, associazioni, cittadini e amministrazioni pubbliche: “M’illumino di meno” è ormai una ricorrenza consolidata a livello internazionale, una giornata simbolica per spegnere le luci e accendere la consapevolezza. 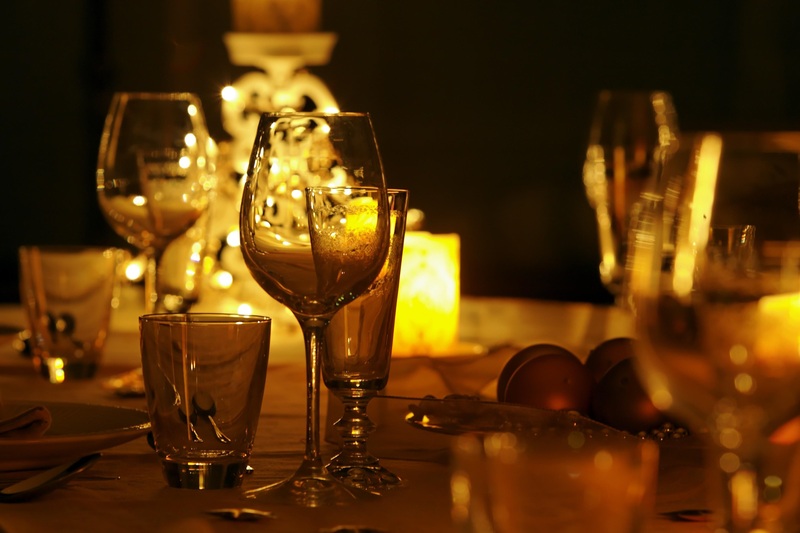 Il prossimo 13 febbraio, le strutture Slow Holiday aderiranno a questa iniziativa utilizzando le candele per illuminare stanze, alberghi e ristoranti. Per il terzo anno consecutivo i nostri hotel, B&B e Maison D’Hotes – che già adottano numerosi comportamenti responsabili in termini di impatto ambientale – si vestiranno di un’atmosfera particolare, romantica e antica: il riverbero delle candele darà un calore particolare al legno delle nostre stanze, che si rifletterà sul bianco della neve che ricopre tutte le montagne intorno. • Non eccedere con il riscaldamento d’inverno e il condizionamento d’estate. • Assicurarsi che le nostre abitazioni siano debitamente isolate per non disperdere il calore (o il fresco) creato all’interno. • Non utilizzare l’energia elettrica quando la luce naturale è sufficiente, spegnere le luci quando si esce da una stanza in cui non c’è più nessuno. • Cambiare aria negli ambienti in poco tempo e con le finestre spalancate (non in diverse ore con le finestre socchiuse). • Assicurarsi che gli pneumatici dell’automobile siano gonfi e l’olio a bassa viscosità: alla lunga, questi accorgimenti riducono significativamente il carburante necessario. Limitare comunque l’uso dell’auto a favore di mezzi pubblici e bicicletta. A casa, come in ufficio, ognuno di noi dovrebbe essere esempio virtuoso ed invitare gli altri a fare altrettanto. Il 2015 è stato dichiarato Anno Internazionale della Luce da parte dell’ONU e M’illumino di meno è stato inserito nelle attività ufficiali dell’Year of the Light promosso dall’Unesco. Quale migliore occasione per partecipare e riflettere sull’opportunità di creare un mondo più responsabile? Slow Holiday vi aspetta, chiamate e venite a trovarci! It was 2003 when in Rome, during the first Italian white night, there was the massivest black-out that our country had known since the Second World War. That occasion was a pretext to raise a problem that afflicted (and still afflicts) not only Italy, but also the whole world: energy saving and the almost total dependence on exhaustible resources. At Rai Radio (the national Radio channel) was then born the idea of creating an initiative to raise awareness that, over the years, has been able to involve many schools, associations, citizens and public administrations: “M’illumino di meno” (an Italian poetic pun to say “I use less light”) is now an international consolidated recurrence, a symbolic day to turn off the lights and turn on the awareness. 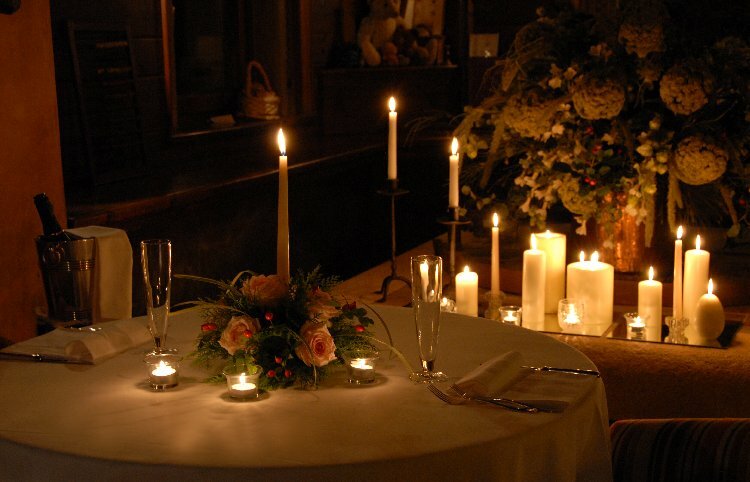 On February 13, Slow Holiday joins in this initiative using candles to illuminate rooms, hotels and restaurants. For the third consecutive year our hotels, B & B and Maison D’Hotes – that already follow a green policy to reduce their environmental impact – will create a particular atmosphere, romantic and ancient: the glare of the candles will give a special warmth to the wood of our rooms, which will be reflected on the white snow that covers all the mountains around. • Do not over-heat in winter and over-cool in summer. • Ensure that your home is properly insulated to maintain the heat (or cool) created inside. • Do not use electricity when natural light is sufficient, turn off the lights when you leave a room where there is nobody in. 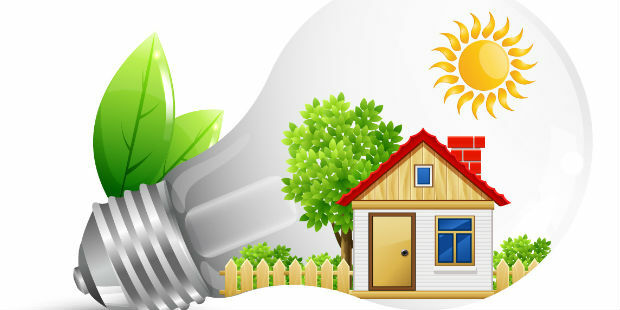 • Use energy saving light bulbs and Efficiency Class A household items. • If you want to change the air in a room, do it in a short time and with the windows wide open (not for several hours with the windows ajar). • Make sure your car tires are correctly inflated and that you use a low viscosity oil: in the long run, these measures significantly reduce the necessary fuel. Limit the use of the car in favour of public transport and bicycle. • If possible, use renewable energy equipment. At home as at work, everyone should be a virtuous example and invite others to do the same. 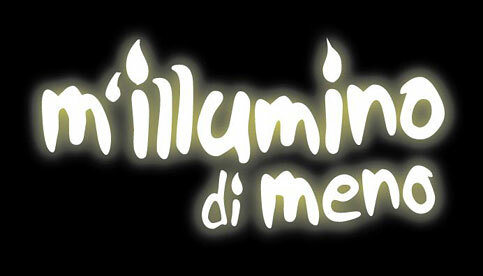 2015 was declared the International Year of the Light by the UN and “M’illumino di meno” has been included in the official activities. What better opportunity to participate in and reflect on how to create a more responsible world? Slow Holiday waits for you! Tags: caterpillar radio 2, eco sostenibilità, m’illumino di meno, risparmio energetico, Slow HOliday Valle d'Aosta. Bookmark the permalink.